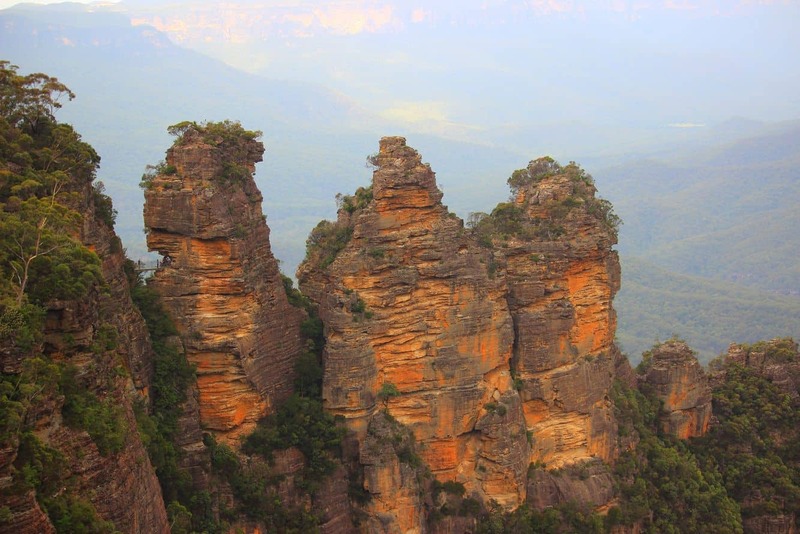 The Three Sisters are a group of peculiar rock formations located in the Blue Mountains of New South Wales. 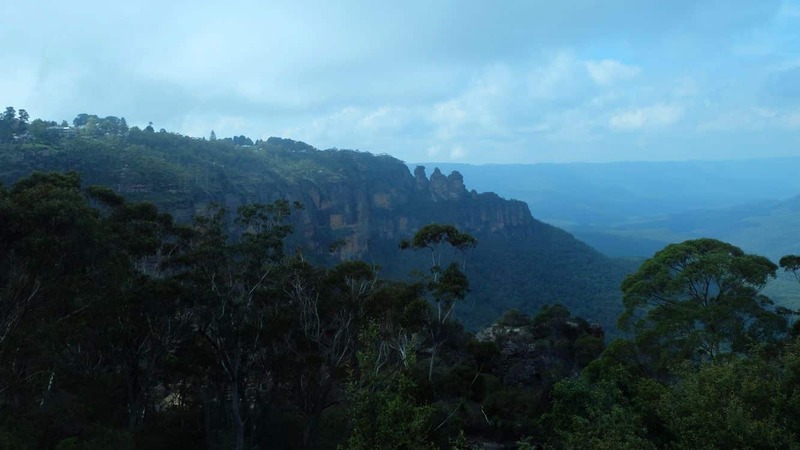 The formations are located close to the quaint town of Katoomba. 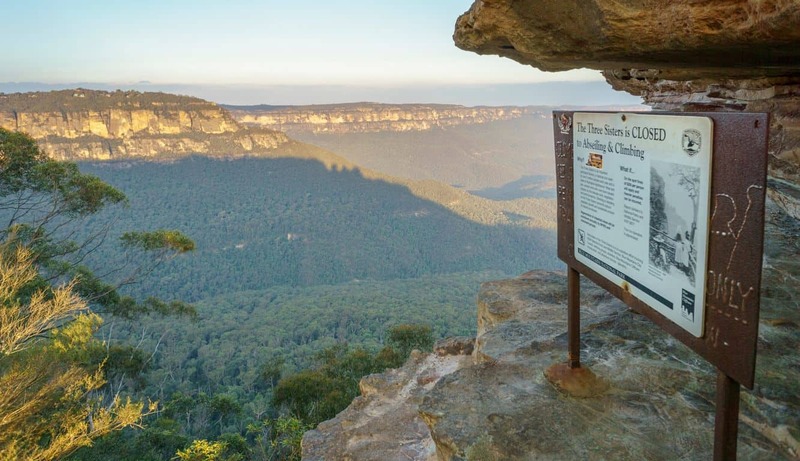 These formations make up one of the region’s most visited sites with stunning views of the Jamison Valley. 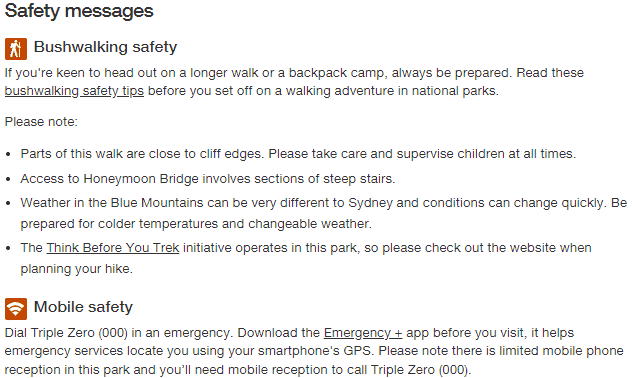 The three formations are known as Gunnedoo (906m), Wimlah (918m) as well as Meehni (922m). It is interesting to know that these formations were formed following the process of land erosion. 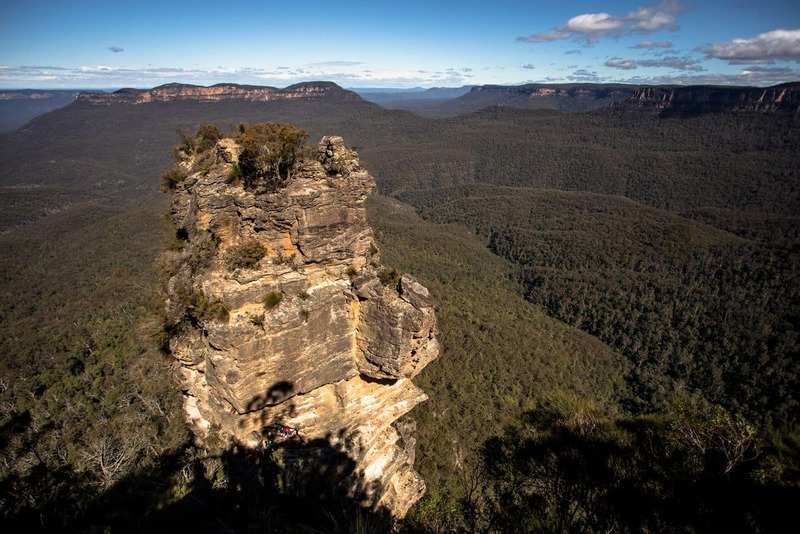 The erosion occurs because of a combination soft sandstone and weather patterns. 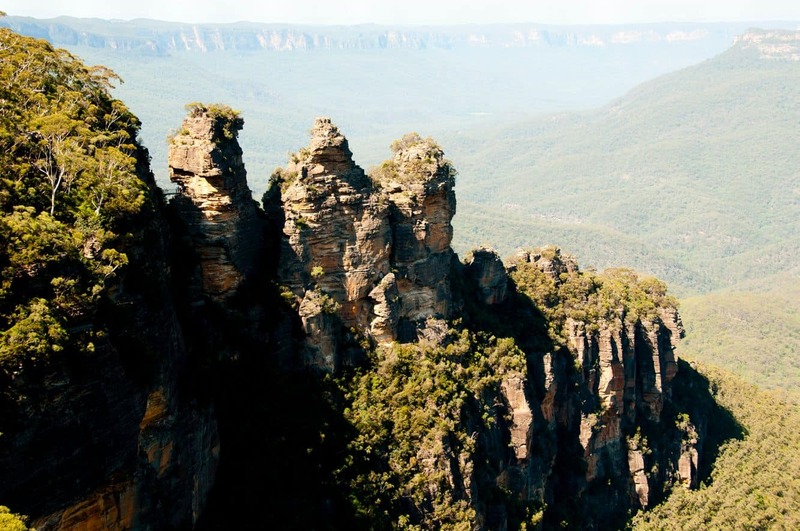 Historically, the Three Sisters are believed to have been named after three sisters who lived in the region. The three, all of who were from the Aboriginal community, lived in the valley. The legend goes on to say that the three sisters met three charming men from a nearby tribe, but the marriage was not to be because this would go against tribal law. This forbiddance did not please the three men who then resorted to violence to get the sisters. The result was a tribal battle of epic proportions. An elder from the sisters’ community turned them to stone for their safety, but his death meant that no one could revert the sisters to human form. 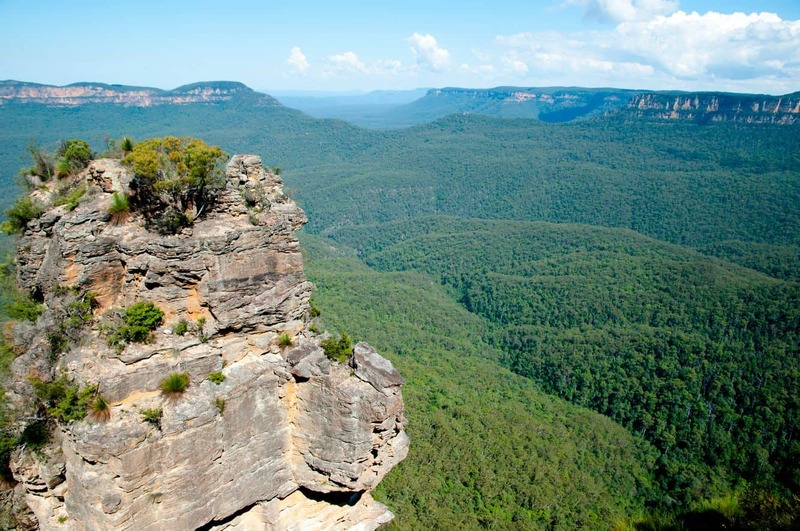 This legend adds a cultural twist to the Three Sisters which is today, a popular destination for nature lovers. There is no better way to experience this than to take a walk that leads to the rock formations. 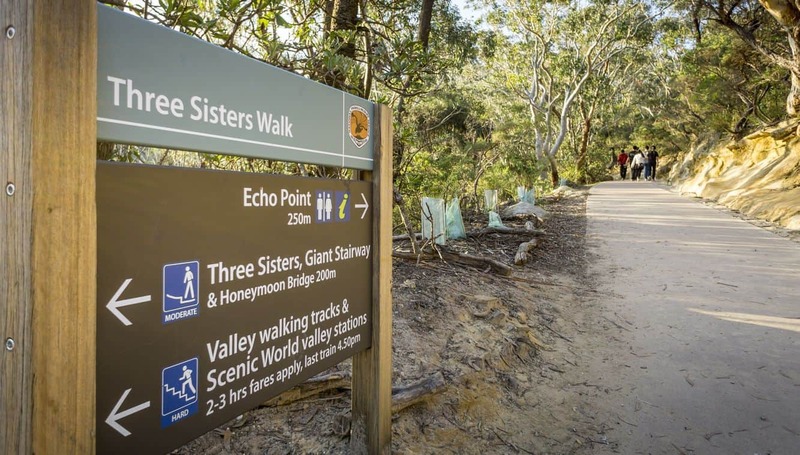 Along the walk, visitors are surrounded by towering eucalyptus trees and the fresh mountain breeze that whistles among the forest trees. 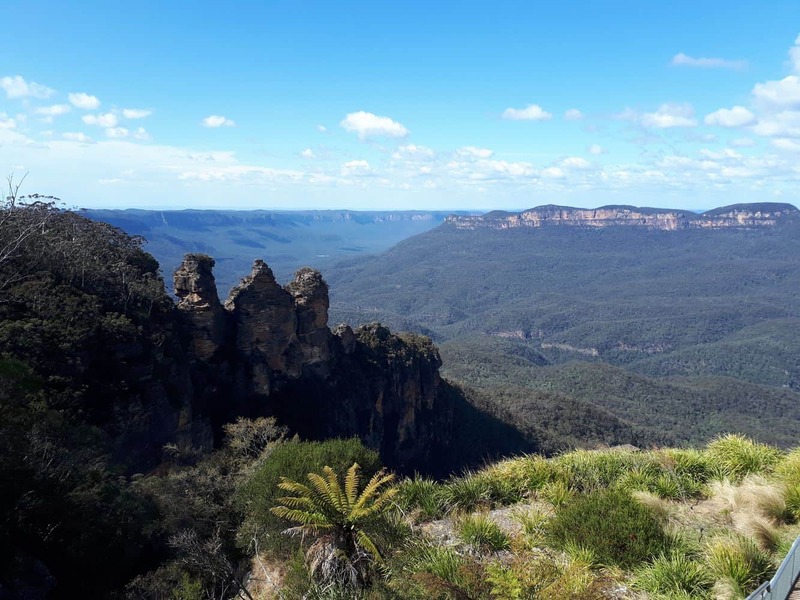 There are many bird species that dot this region, so be sure to carry your binoculars and look out for the majestic lyrebird. 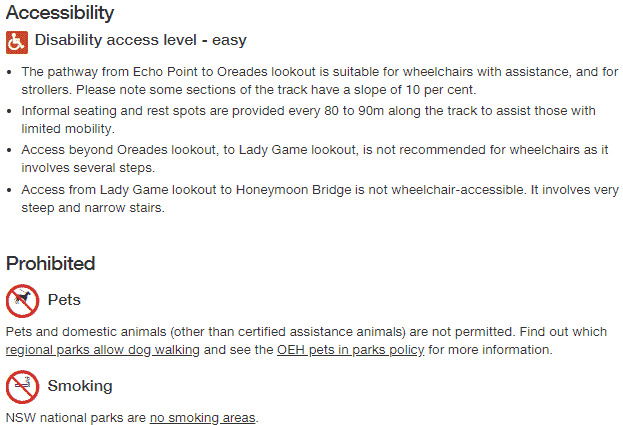 Proceed to Oreades Lookout where you get to take stunning photos of the natural landscape. 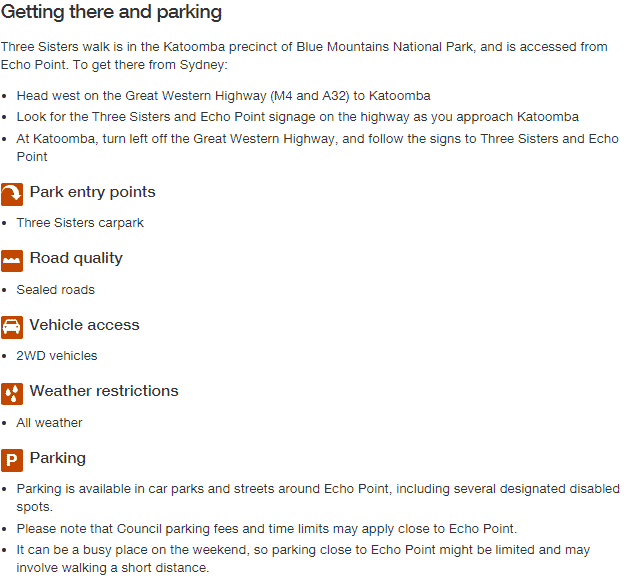 The kilometre-long walk opens up to panoramic views of the Blue Mountains.